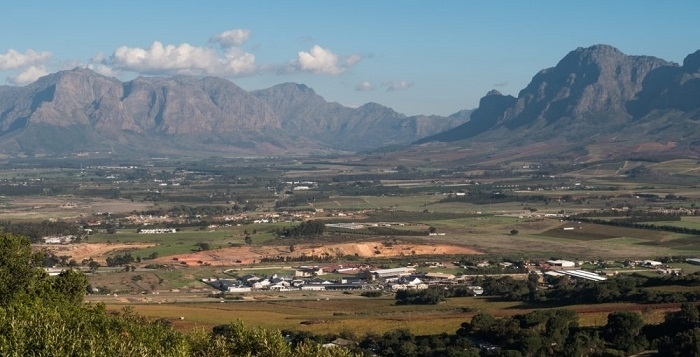 Having a world heritage site in your back garden is a thing we Capetonians take for granted. Part of the Table mountain national park getting to the top you have two options, the cable way or you climb. Hike up the mountain along Platteklip gorge first undertaken by Antonio de Saldanha in 1503 takes 2-3 hours with Breath taking views of the city all the way up. The Park is home to an array of fauna and flora which form part of the Cape Floral kingdom. From the top you are flanked by Devils peak and Lions Head. Specializing in private personalized day tours, I will plan a tour around your personal interests and needs. 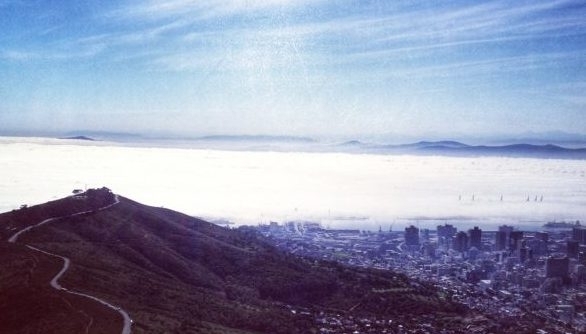 Lions Head form part of Table Mountain National Park and gives you a 360deg view of city bowl, Camps Bay, Bantry Bay and the Atlantic seaboard and is popular at full moon. The view from the top is breathtaking and the hike to the top can be done comfortable I just over an hour. 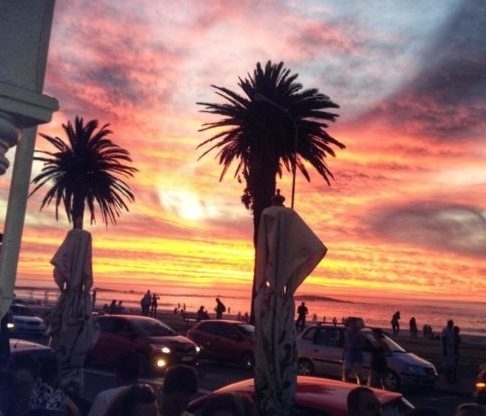 This full day tour starts in Sea Point promenade, through affluent Clifton and Camps bay, along the blissful coastal road to Hout Bay, over Chapmans’ peak drive, to Noordhoek, all the way to the Cape Point Nature reserve. Then back via Simons town and Boulder Beach to see the Penguins, the quaint harbor in Kalkbay and via Boys drive for a wine tasting at Groot Constantia. Past Kirstenbosch botanical gardens back into the city bowl.